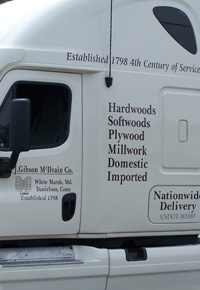 In addition to its longstanding tenure as a leading hardwood lumber supplier, J. Gibson McIlvain has now ventured into the plywood area of the market. For those already familiar with our reputation for supplying only top-quality products, it should come as no surprise that we can be trusted to carry only the highest echelons of plywood that meet the same kind of quality standards for which we’ve become well known throughout our rich history. 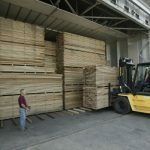 Why Did It Take McIlvain Lumber So Long To Start Carrying Plywood? J. Gibson McIlvain had been supplying quality solid hardwood for over two centuries before adding hardwood plywood products to our repertoire. Basically, what was available came with a high price tag but was inferior quality. When we were finally able to find hardwood plywood manufacturers that produced a product in keeping with our high quality control standards, we were excited to step into this new niche. What Kind of Plywood Does McIlvain Lumber Carry? Specializing in the best grades of plywood on the market, we carry both marine-grade plywood and cabinet-grade plywood with MDF cores and veneer. An increasing number of builders are opting for plywood with an MDF (medium density fiberboard) core due to its stability, flatness, and excellent holding power with nails and screws. If you’re looking for a product suitable for boat-building or for architectural panels, we have the premium materials you need. 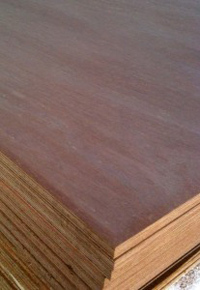 Our marine-grade plywood includes species such as Okoume and Douglas Fir. These highly weather-resistant products vary from utility products to high-end British Standard 1088 ply for premium cabinetry suitable for quality craftsmanship aboard high-class yachts. 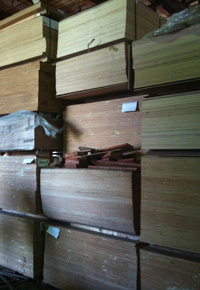 Our cabinet-grade hardwood plywood comes in a wide variety of both domestic and exotic species, including popular options such as African Mahogany, Red Oak, Walnut, Sapele, and Cherry. Ideal for applications such as cabinetry and doors, these stable and easy-to-use engineered lumber products are continually gaining popularity. McIlvain Lumber carries both veneer and MDF core plywoods in thicknesses of ¼”, ½”, and ¾”. Our hardwood plywood product line includes a wide selection of saw faces, such as rotary cut, plain sliced, quartersawn, and even sequence matched and numbered. 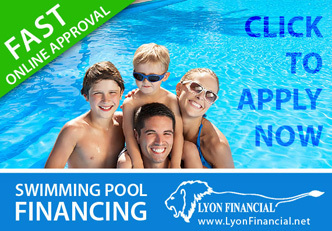 We also carry your choice of top grades. Why Should We Start Buying Our Plywood from McIlvain Lumber? As a builder, you no doubt have a long-time plywood supplier already. While you’ve purchased your hardwood lumber from McIlvain for years, you’re not sure you want to make this jump. Assuming you’ve been pleased by the quality of plywood you’ve already been receiving, the main benefits are those connected to one-stop shopping. When you order all your lumber products—from hardwood and softwood solid lumber to architectural millwork and plywood—from a single company, you have only one order to keep track of, a single e-mail or phone call to make to check up on its progress, and a single shipment to anticipate. 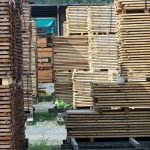 The cost savings can be significant, as well, since your hardwood plywood would be shipped along with your regular lumber order. Is the Lumber Industry Poised for Change? Drying Lumber With Radio Frequencies? Does mcilvain deliver to WA? 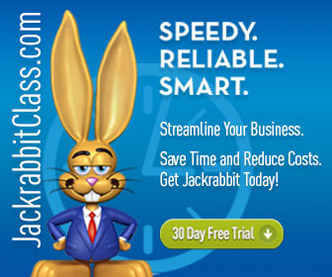 Yes, Jon, J Gibson McIlvain delivers nationwide. 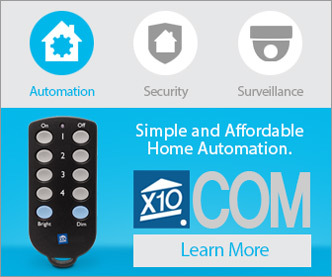 They have warehouses located in California which expedites delivery up and down the West Coast.